Pick the cable that fits your minibike!! 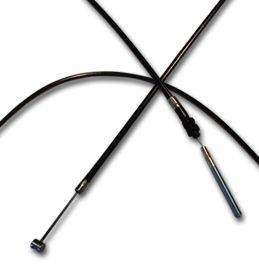 These are the same extended front brake cable used in our complete bar kits. If you're thinking you need a little extra length, then this is your cable!